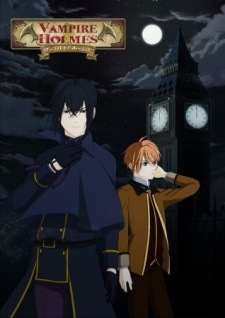 Plot Summary: An anime adaptation of the smartphone game that features a character named Holmes in London, but against his name, he is a private detective who does not reason or even explain mysteries. However, he always solves the cases requested. He secretly undertakes a mission from the Metropolitan Police of London to search vampires.